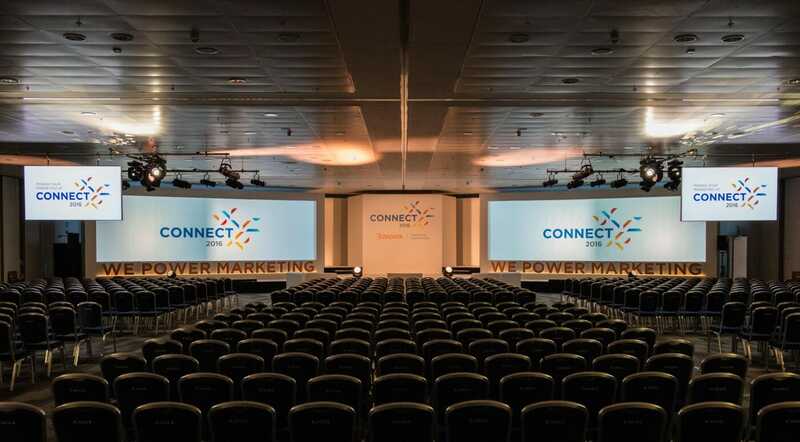 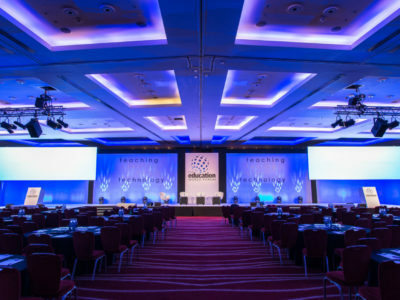 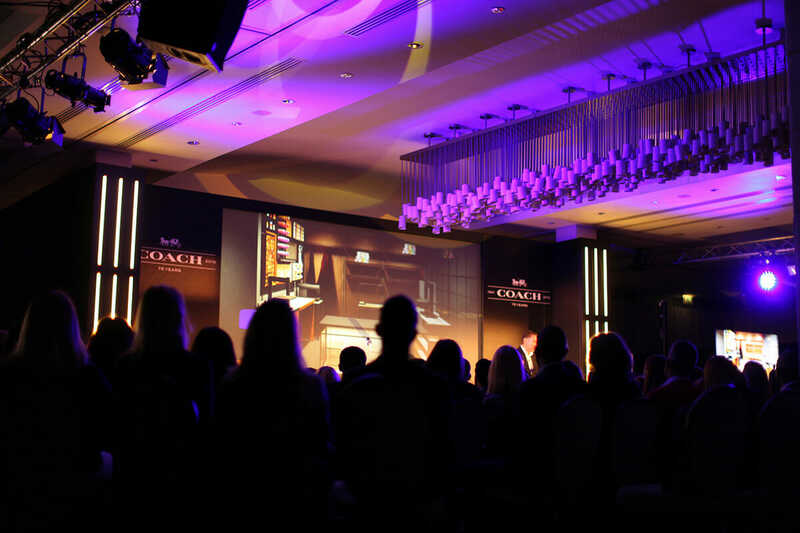 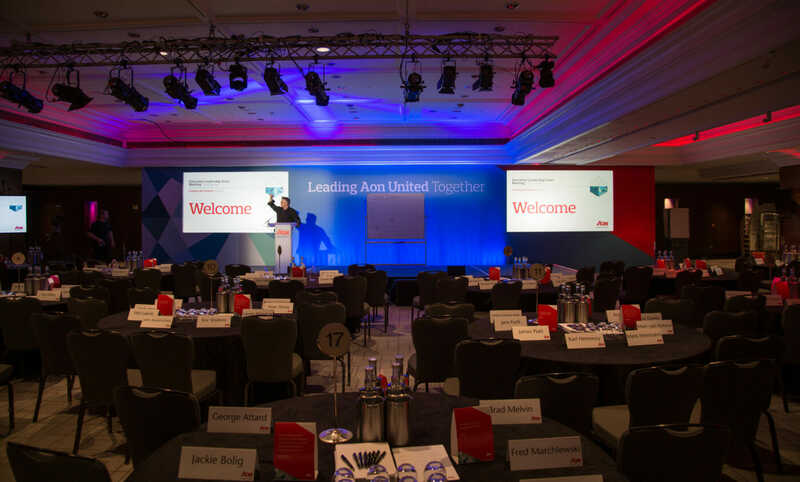 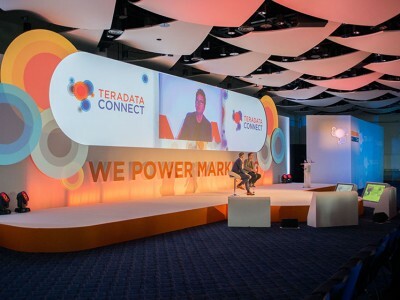 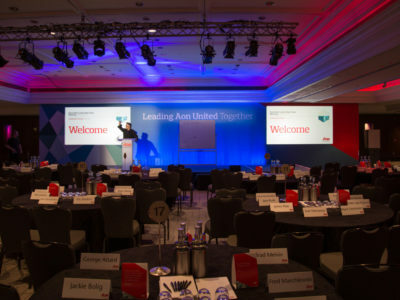 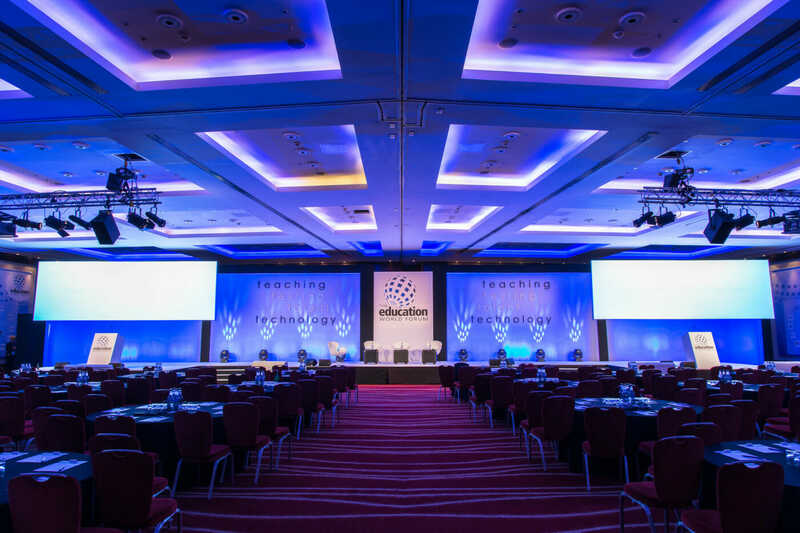 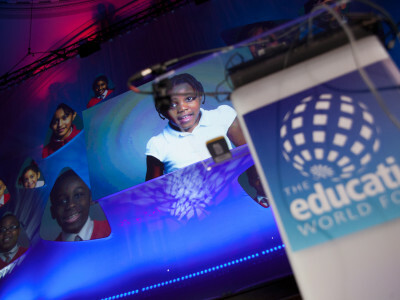 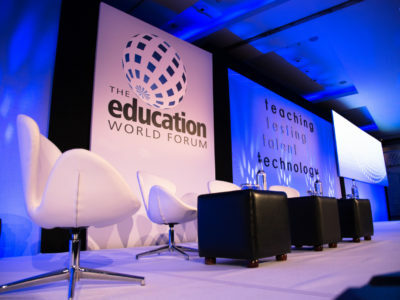 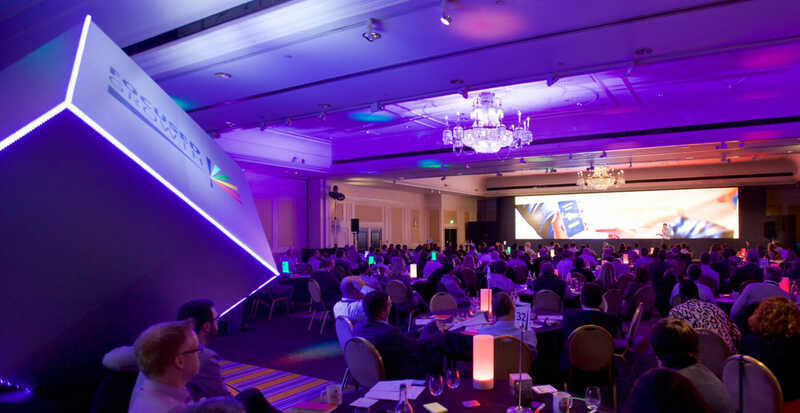 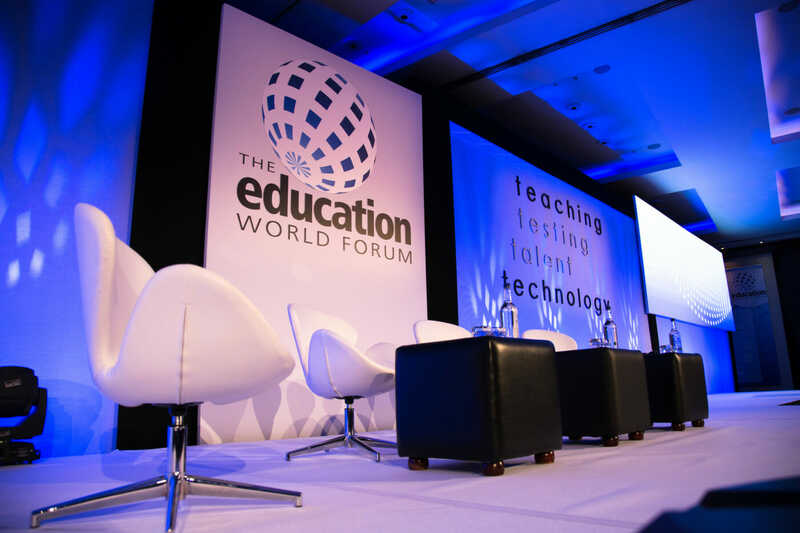 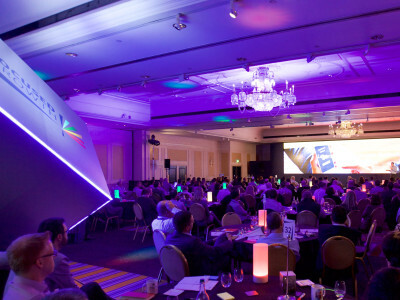 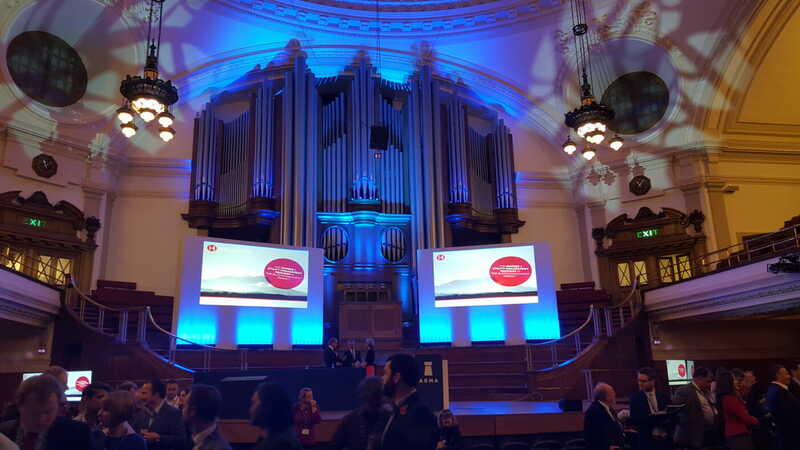 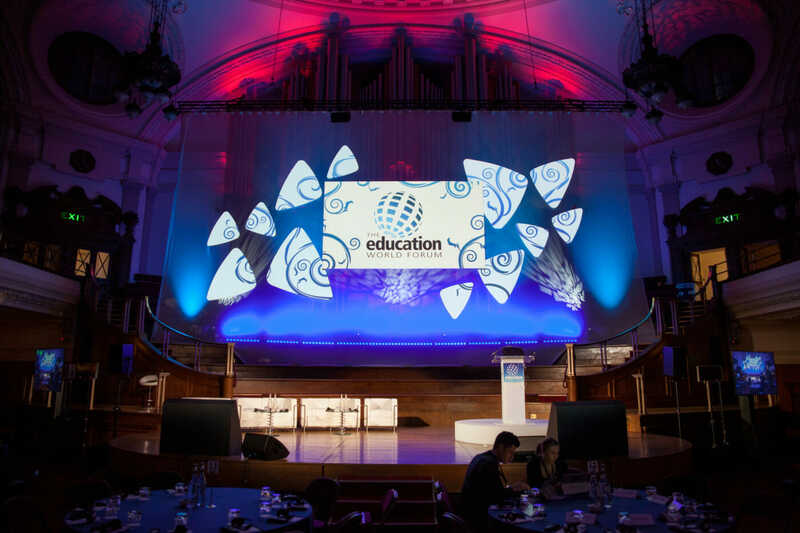 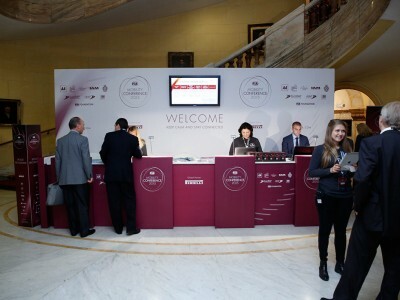 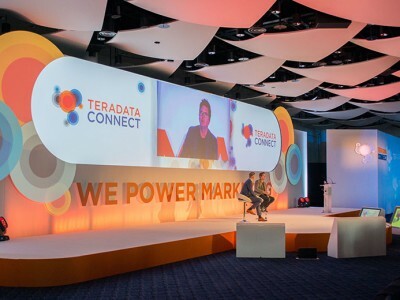 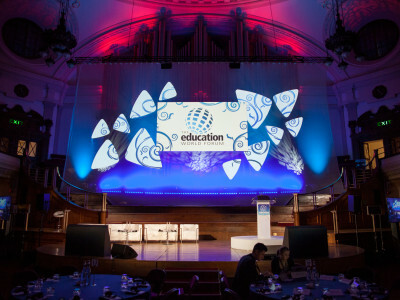 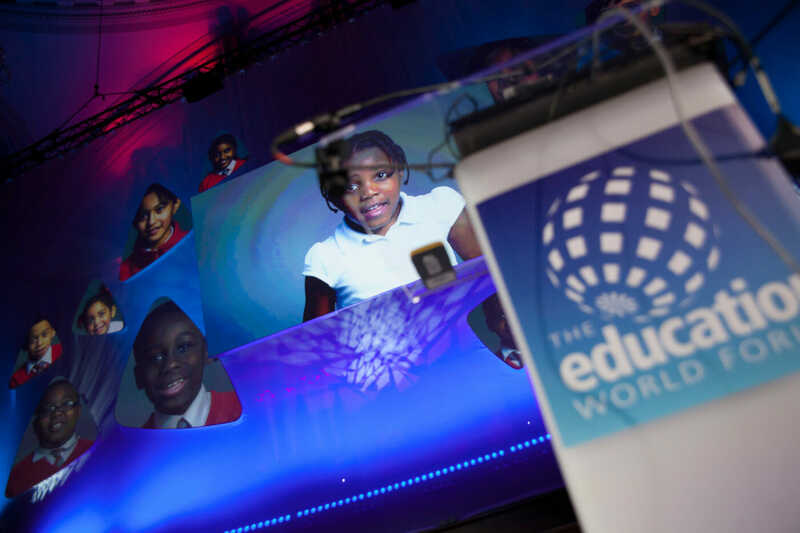 We work with clients to support them with their conference production for all aspects of their event. 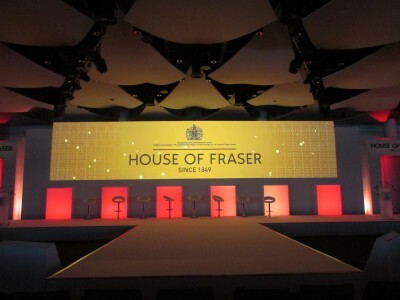 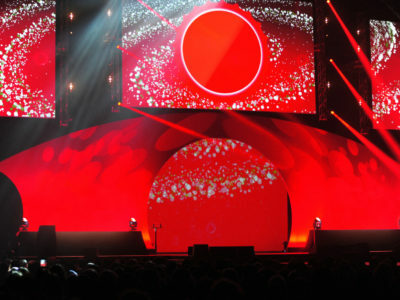 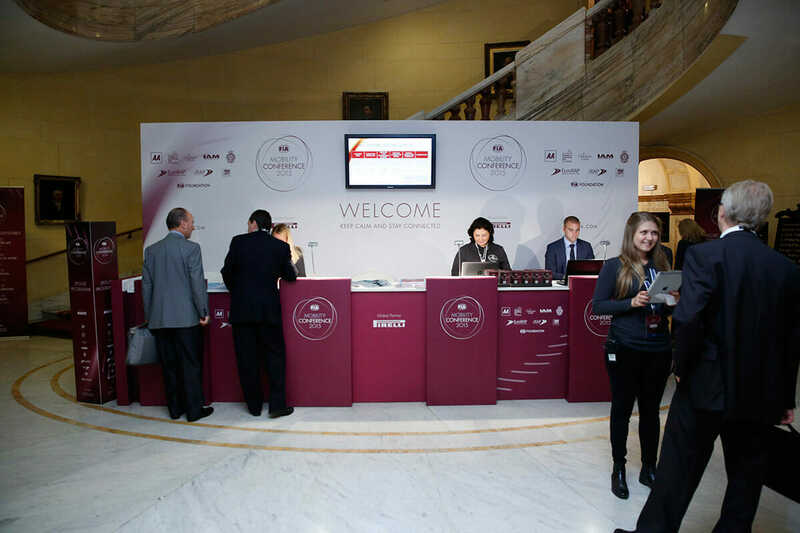 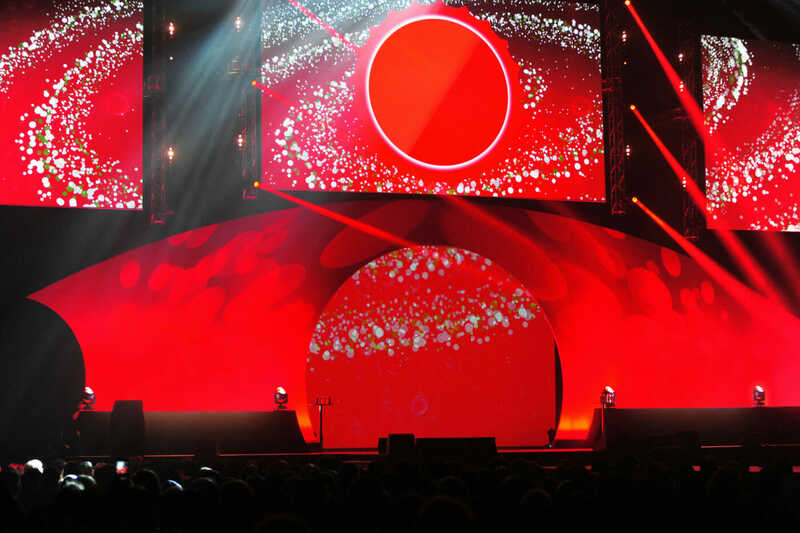 As a leading events company we work with our clients to create an unforgettable event for their guests. 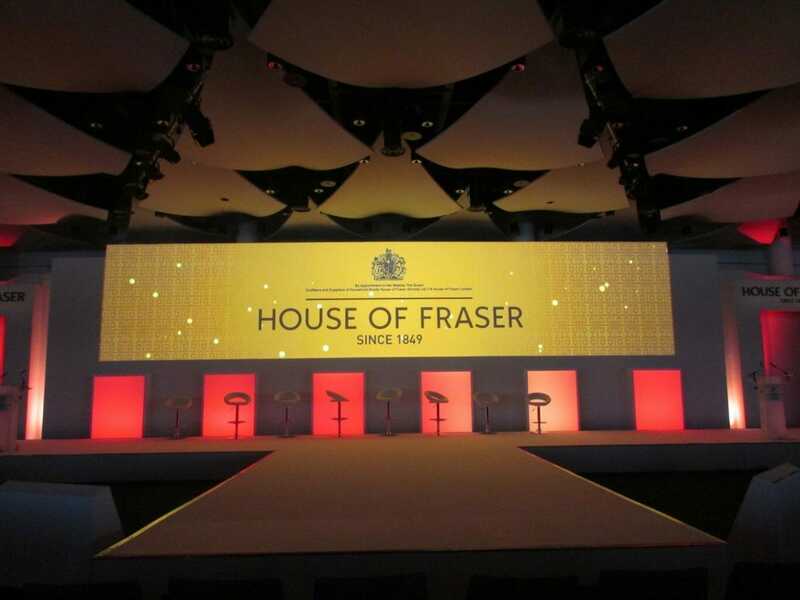 By having an in house set design and construction department we are able to offer clients a full production service including; set design, lighting, sound, on screen content, project management and video production. 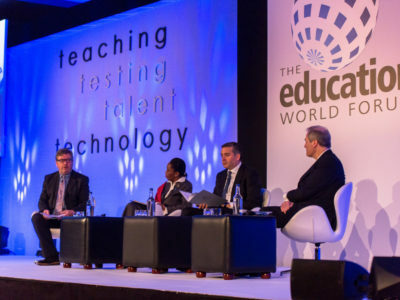 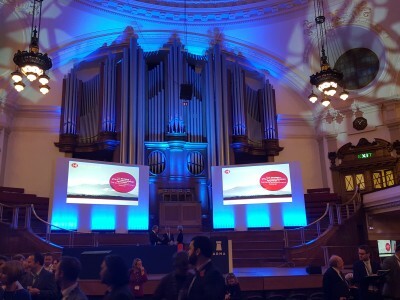 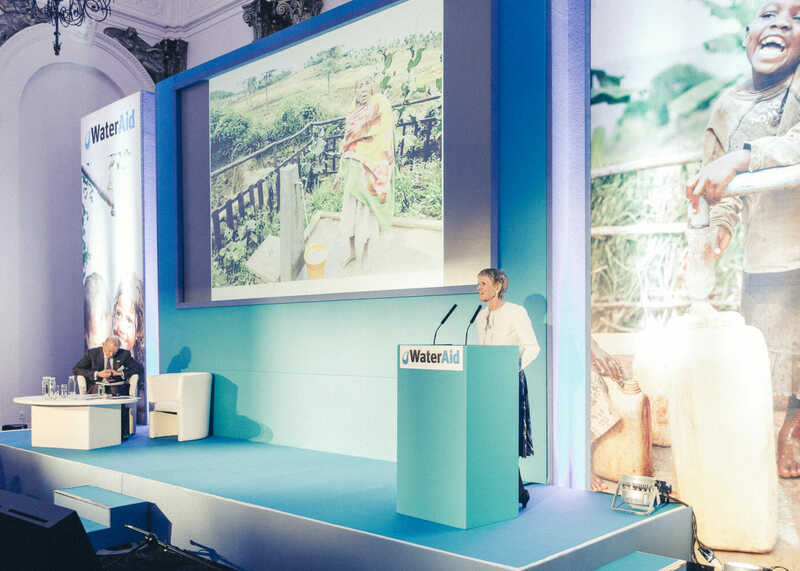 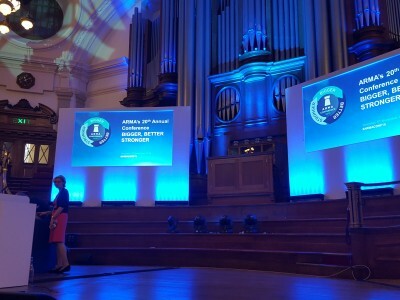 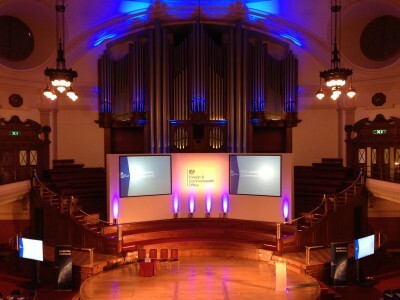 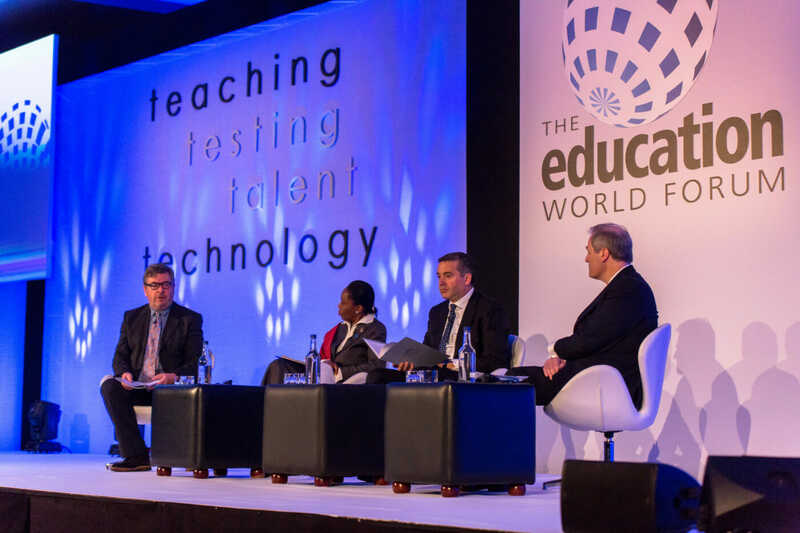 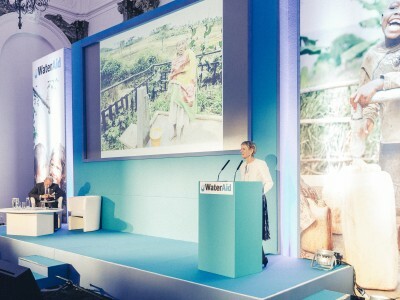 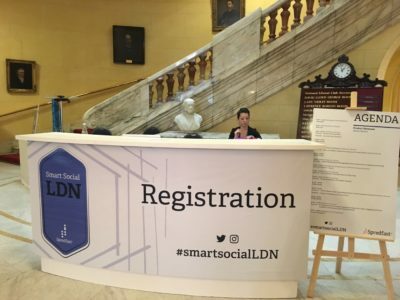 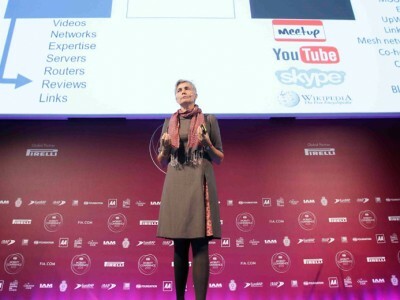 Our teams have been lucky enough to deliver conferences across the world and in some truly unique spaces. 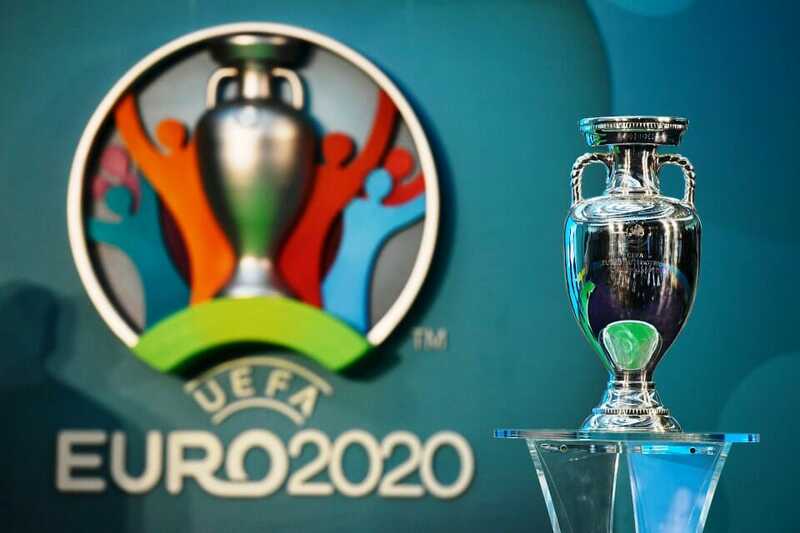 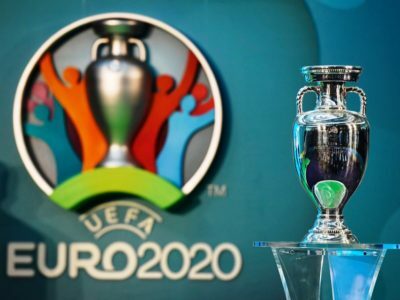 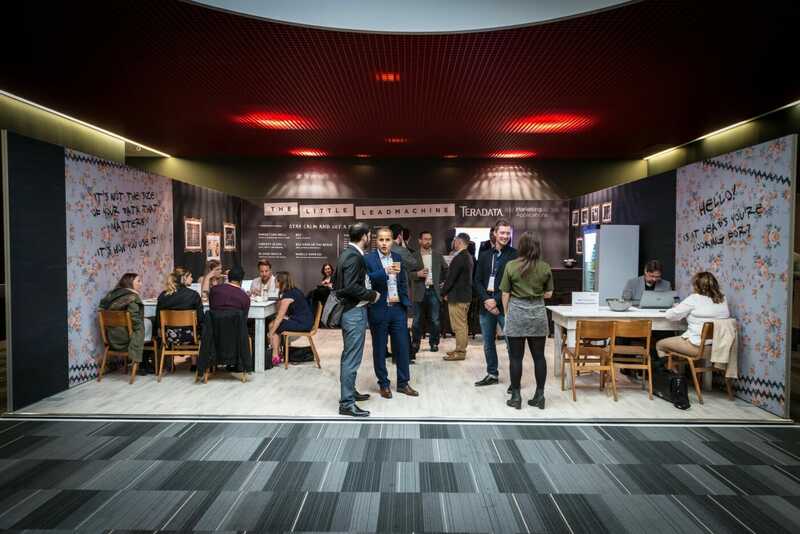 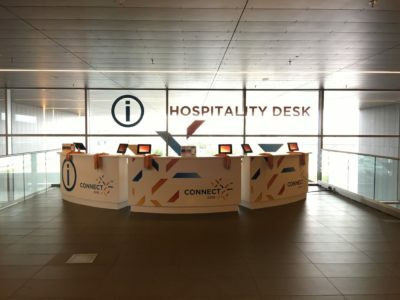 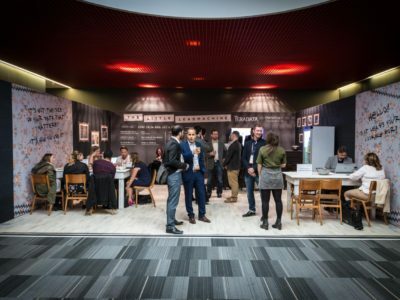 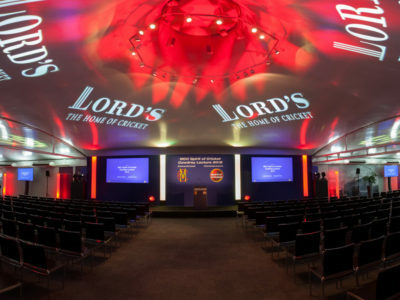 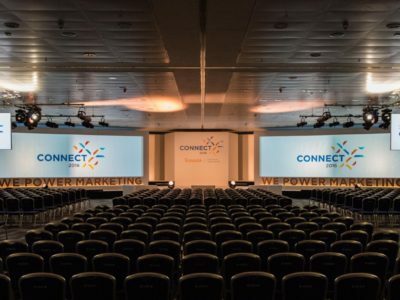 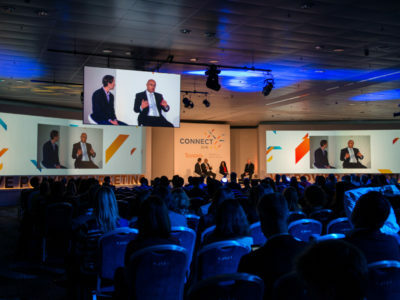 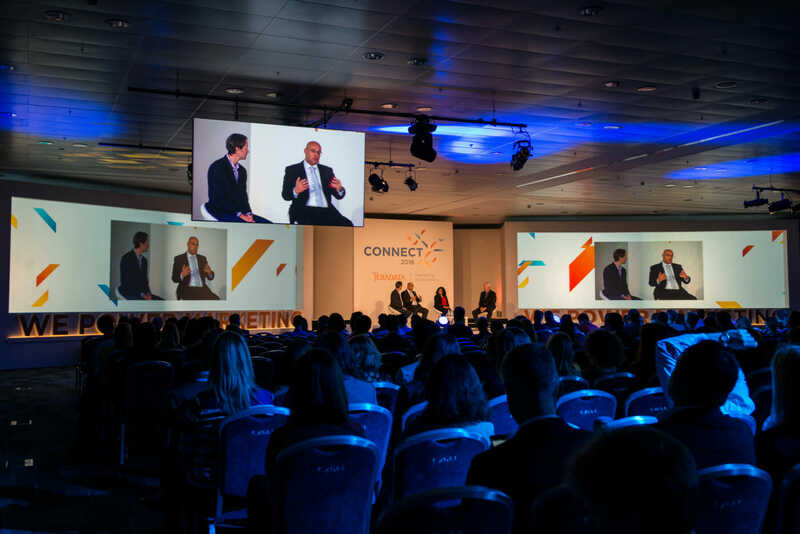 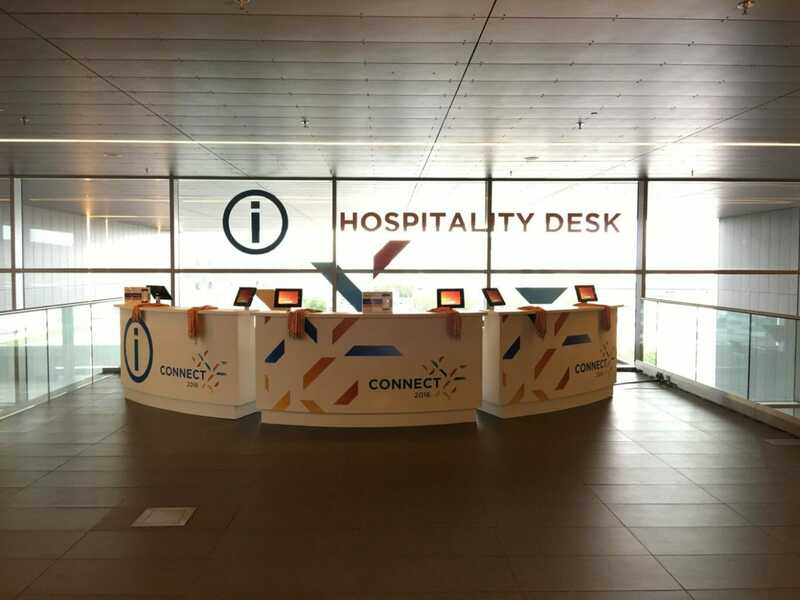 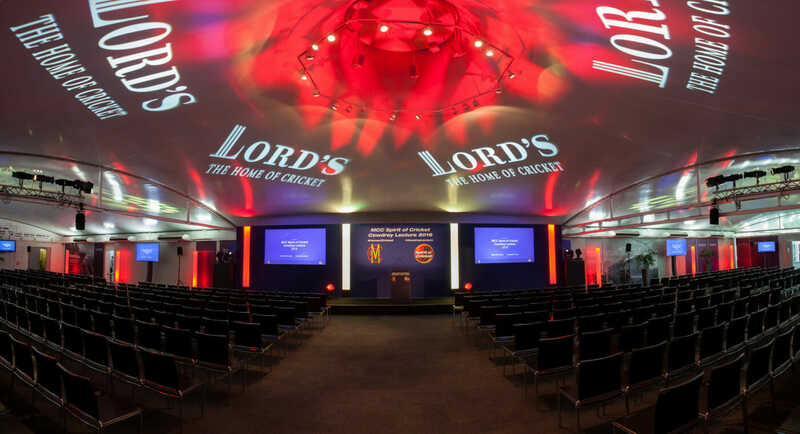 You can be assured that whether your conference takes place in Wembley Stadium for 2000 people or is a top the Gherkin for 20 people we will create an inspiring concept for your guests. 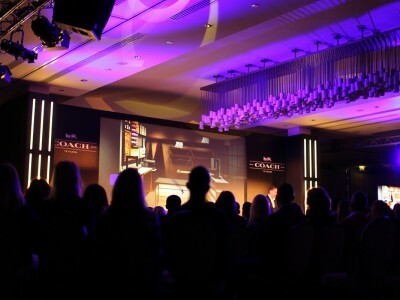 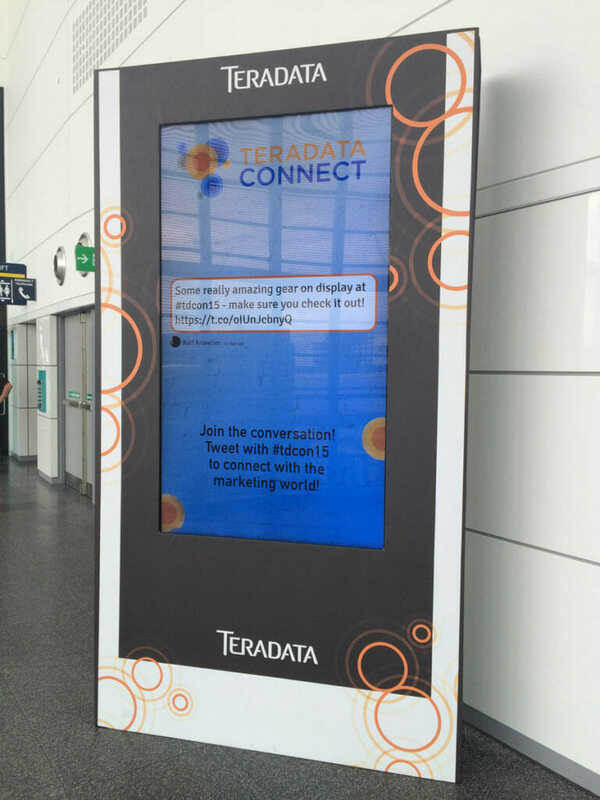 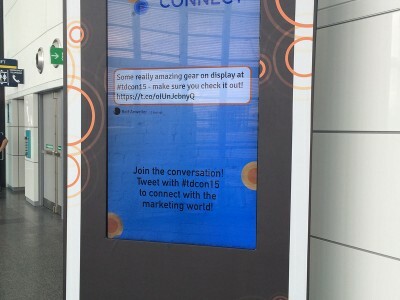 Follow us on twitter for the latest updates on events we are working on.